When Should I Use an HD Sensor? What type of material do you need to scan? The first question he will ask you is what type of material you are scanning: diffusive or reflective? This question seems pretty simple but it’s not always that easy to answer. Many materials are what’s called “semi-reflective”. They’re not specular like a mirror or glass window, meaning the angle at which the beam is incident on the surface does not equal the angle at which it is reflected back, but their reflection is not entirely diffuse either. Still, they do have some shiny finishing to it. 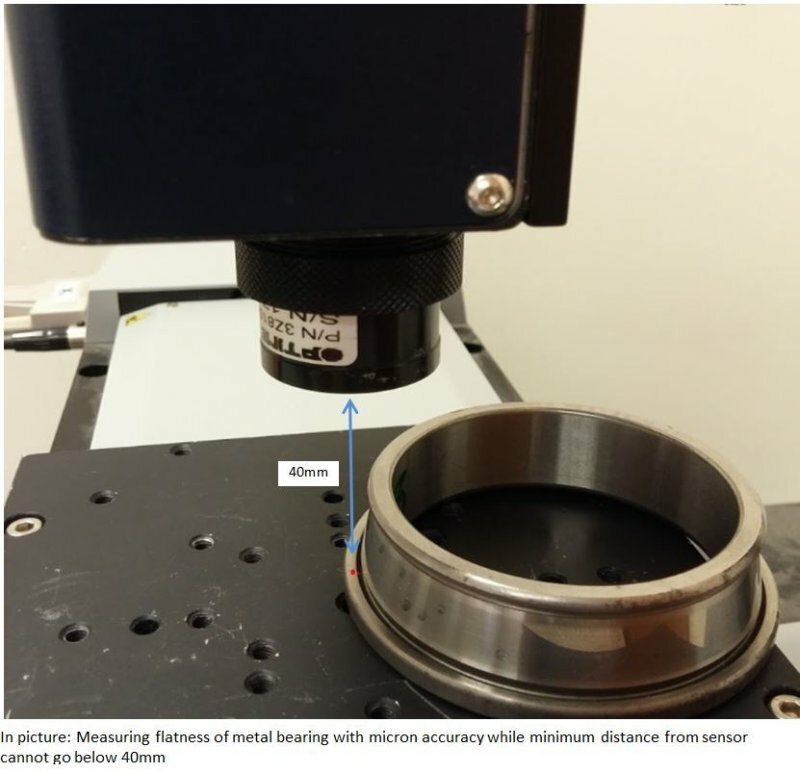 Some examples are metal parts, etched glass or even plastic injected parts, and this may be very challenging for an optical sensor to measure. The second question which will come right after that will be what accuracies are needed. This affects the lens which is chosen for the application, as well as the standoff from the sensor and the measurement range. Sometimes micron precision is needed at a particular standoff distance and a regular optical sensor might not be good enough. 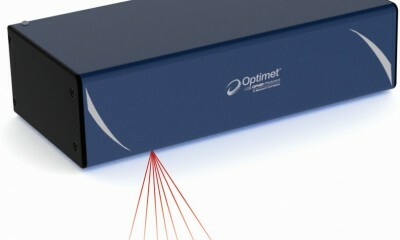 These two issues are what led Optimet to develop the ConoPoint-HD sensors. They have a powerful Conoscopic module and a small size laser beam. 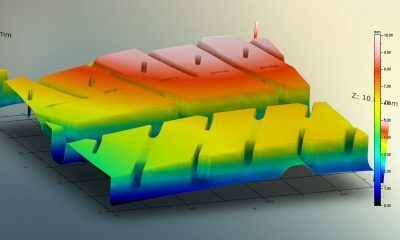 This enables the sensor to excel in both problems described above. It’s a lot more capable at scanning semi-reflective objects such as metal pipe threads, and its accuracy is greater than that of a regular ConoPoint sensor, while maintaining the same standoff distance from lens to object. Of course, the high accuracy comes at the expense of the measurement range which should be taken into consideration. 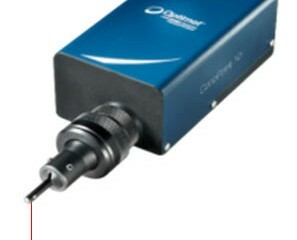 * Due to the high accuracy and small measurement range the sensor is almost ineffective with lenses longer than 50mm. Do you have experience measuring burr in steel sheets?.